Today was the day I’ve been waiting for. No rain and temperature above 10 degrees C. This is all I needed to go outside and cycle. I really don’t like cycling in cold and also I have no winter cycling gear so I haven’t been doing any outdoor cycling during the winter at all. However, I’ve been keeping fit by going to the spinning classes twice a week, sometimes once a week if I did some outdoor walking instead. I am lucky to live not far from beautiful Cannock Chase in Staffordshire which is an Area of Outstanding Natural Beauty and when spring comes you will see me in Cannock Chase a lot, either walking or cycling. 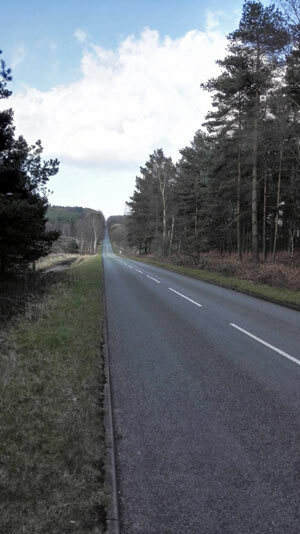 Today I decided to cycle to Cannock Chase from Cannock town centre via Pye Green Road, a normal route which I normally take when I cycle to Cannock Chase. It’s not an easy route. It involves quite a bit of climbing and it’s not for the beginners. I was covered in sweat after about 15 minutes of riding! It would actually really help if I was wearing moisture wicking clothes but my spring cycling wardrobe is unfortunately somehow limited and I am working on buying some more cycling gear very soon. It’s been amazing being back on my bike. I love cycling and the freedom it gives me. It’s so satisfying to overcome all the hills also if this includes a lot of puffing and sweating. At the end I have this feeling that I was able to do it and I didn’t give up. It’s a nice feeling. It’s also nice to get out, breathe fresh air and just enjoy being in a present moment. It’s relaxing although it’s hard work. The best is when you climb on top of a challenging hill and then you go downhill. My bike is pretty fast and today I managed to achieve a maximum of 44.6 km/h, downhill. Wow, it didn’t even feel that fast. It was the first time I was using Strava app so I am still trying to figure out how it works. I hope it’s pretty accurate! In total I did around 22 km which took me around 1hr 30min. Not bad for a first ride of 2015 which involved lots of hills! And my knees handled it quite well, they definitely didn’t stop me from completing the route. Just to mention, I have an old injury in my right knee and some issues with my left knee and I am currently doing regular physio exercises. The physio is definitely helping and things have improved a lot since last year. I am hoping that once I increase the amount of cycling I do, the knees remain stable, allowing me to do all the cycling I want. My destination today was Birches Valley Forest Centre where I had a well deserved ice cream. 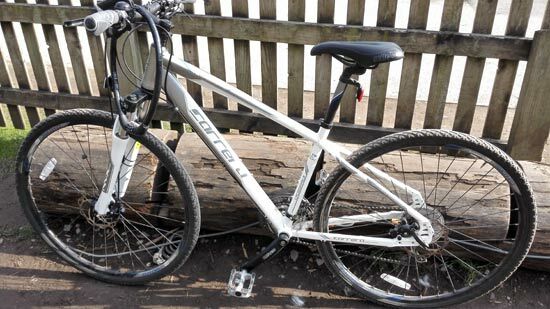 🙂 As I am just starting out I didn’t do any other cycling around Cannock Chase but once I get fitter I will do the Blue Trail as well and not only go for an ice cream. 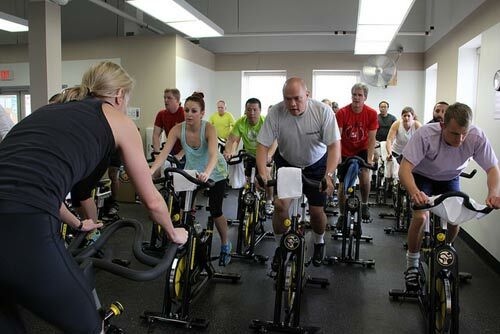 The key is to build up gradually to avoid any injuries of course. There are 4 different levels of bike trails to choose from, based on your abilities and the type of bike you have. The green level is the easy one suitable for beginner cyclists – there are two trails with this level, Fairoak Trail being the longest (4km). 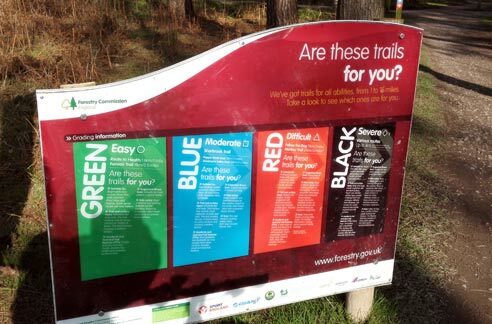 The blue trails are classed as moderate and are suitable for intermediate cyclists who have a mountain or a hybrid bike. There are two loops to choose from with the longest one being 20 km. I did this loop in the past and I quite enjoyed it. There is some nice scenery on the way. The shorter one is 12 km long. The red trails are suitable for proficient mountain bikers with good off road riding skills who have quality off-road mountain bikes. Finally, the black routes are only for expert mountain bike users who are used to physically demanding routes. Also if I wanted to I wouldn’t be able to tackle red and black routes since my bike is only a hybrid and its tyres are not thick enough to handle that kind of mountain biking. Cannock Chase is great for cycling and mountain biking so if you live in the West Midlands and haven’t been there yet, you shouldn’t definitely visit soon. It’s lovely for walking as well. I really enjoyed the ride and I am already looking forward to the next one. 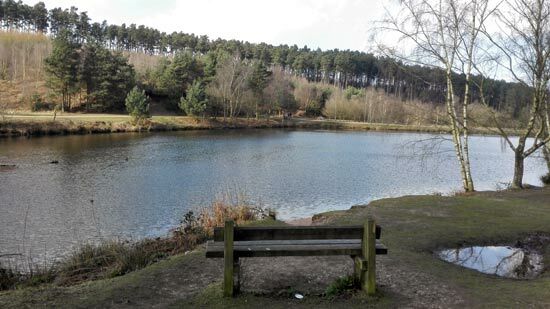 Have you ever been to Cannock Chase? 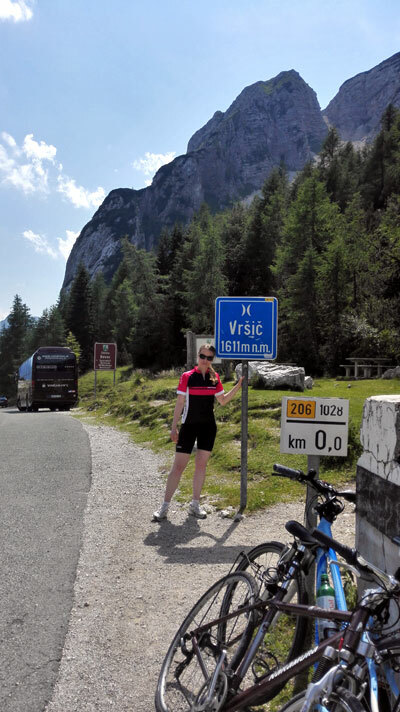 Do you love cycling and what is your favourite cycling route?